Need a photographer for your upcoming event! Taken the pictures yourself, but need that professional touch! Custom Event Photography captures your special moments and prints them in seconds for you and everyone to keep. This type of service also beautifully brings together your special day needs all in one, your photos, the favor and the thank you cards. No more having to remember to bring the favors to the event. No more having to make the time to address each thank you card. 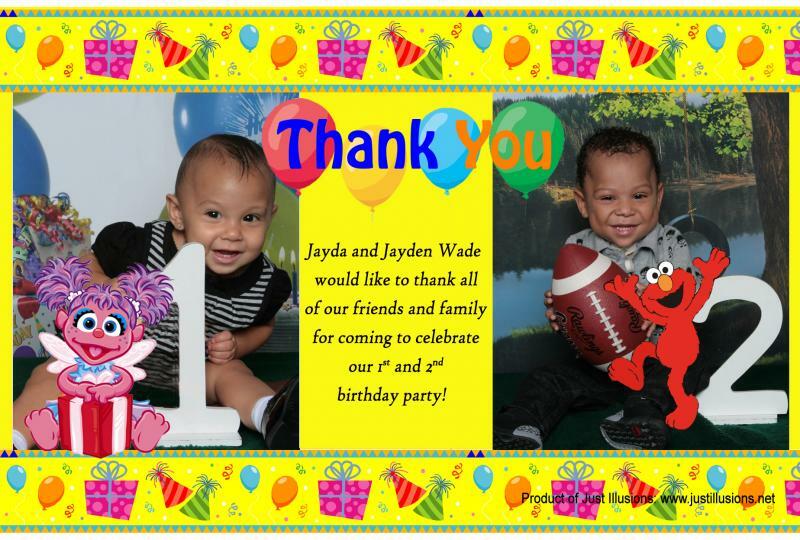 Your beautiful photos will print in seconds along with your special message and customized borders that fit your occasion. Call today for our photo package price information. 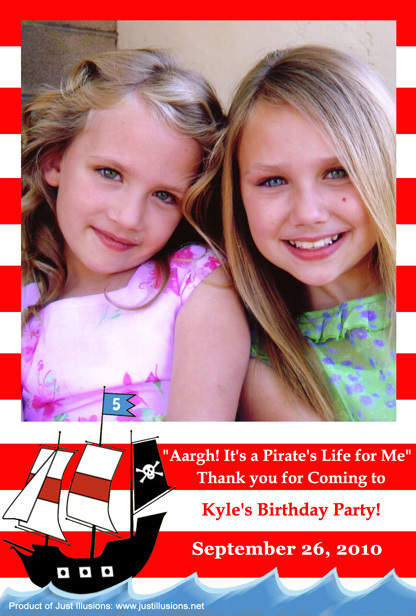 These photo cards are great for all occasions personal or business!